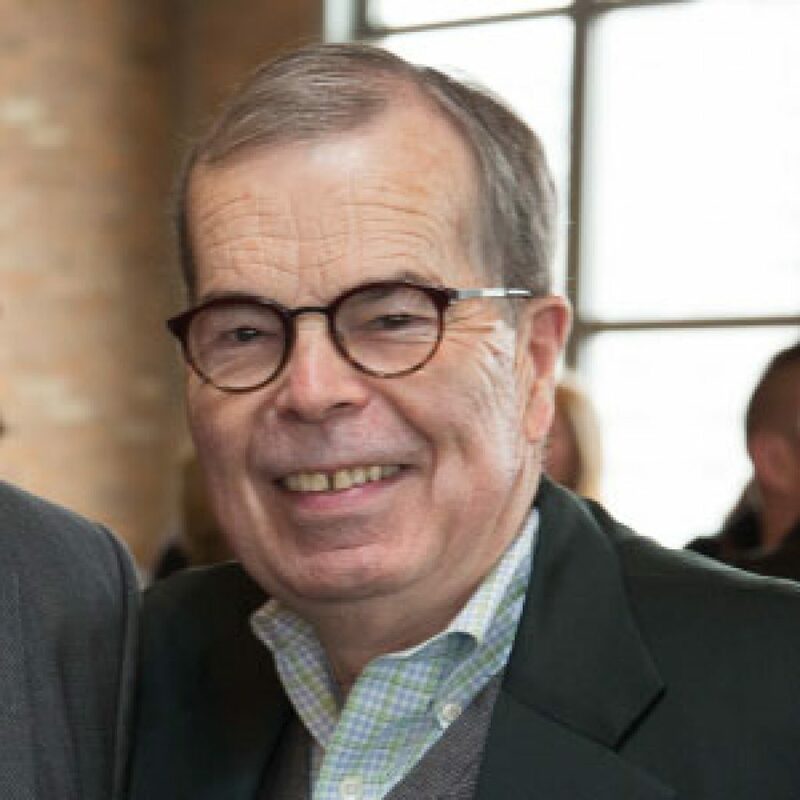 Raymond I. Geraldson, Jr. and his family have forged a strong connection with Kendall College. He has served for more than 20 years on the Board of Kendall College and was Chairman of the Board for 10 years, from 1990-2000, following in the footsteps of his father Raymond I. Geraldson, Sr., who also chaired the Kendall Board. He received his BA degree from DePauw University in Greencastle, Indiana and his Juris Doctor degree from the Northwestern University School of Law in Chicago. Raymond then spent his entire legal career with Pattishall, McAuliffe, Newbury, Hilliard and Geraldson of Chicago, Illinois, an internationally recognized law firm specializing in the fields of trademark, copyright, and unfair competition law. His practice included litigation and counseling of major domestic and international corporations. He also taught LLM level courses in trademark and unfair competition law for 25 years as an adjunct professor at The John Marshall School of Law in Chicago. He served on the Board and was President of Lawyers For The Creative Arts in Chicago and was President of The Intellectual Property Law Association of Chicago. He also served on the Board of Directors of The International Trademark Association headquartered in New York.